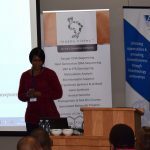 Posted on 1st June 2018. 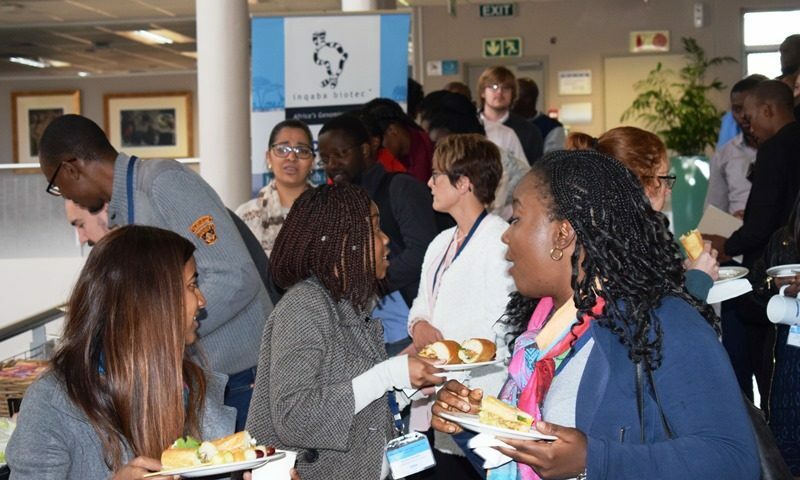 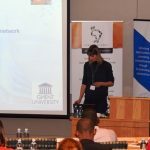 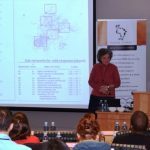 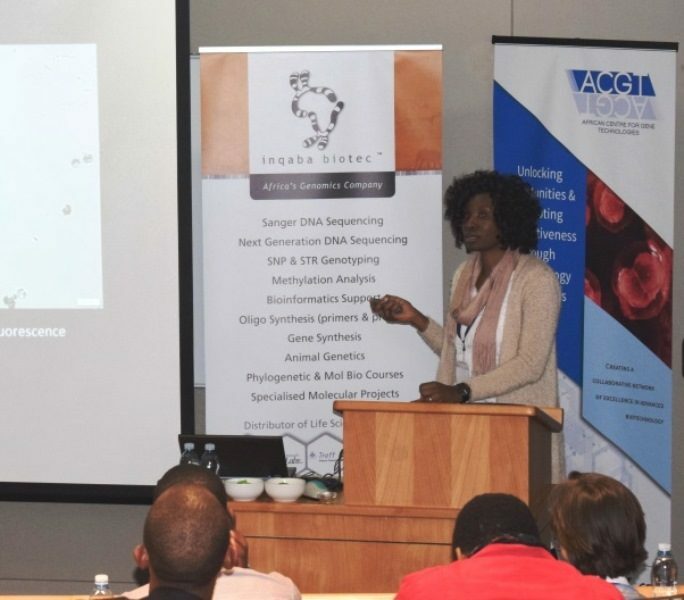 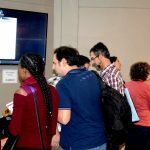 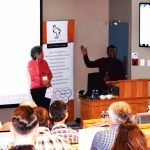 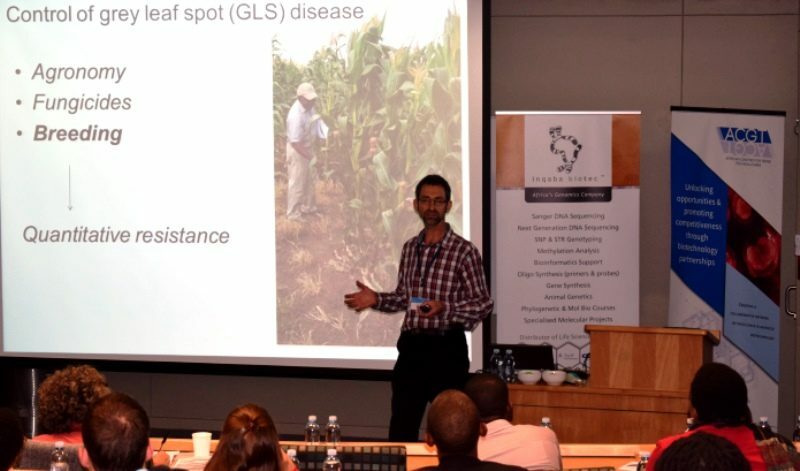 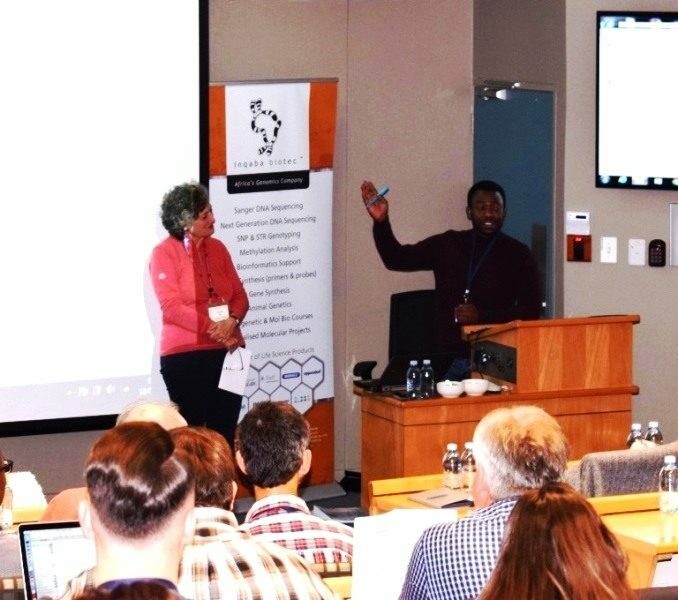 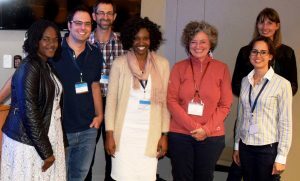 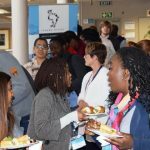 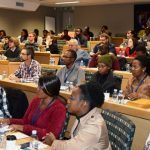 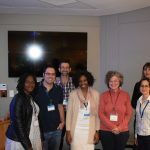 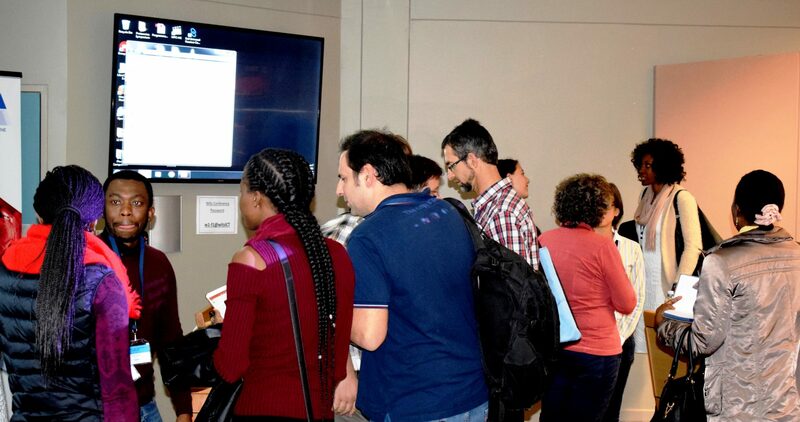 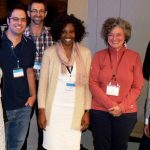 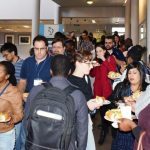 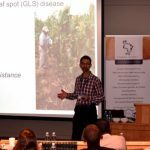 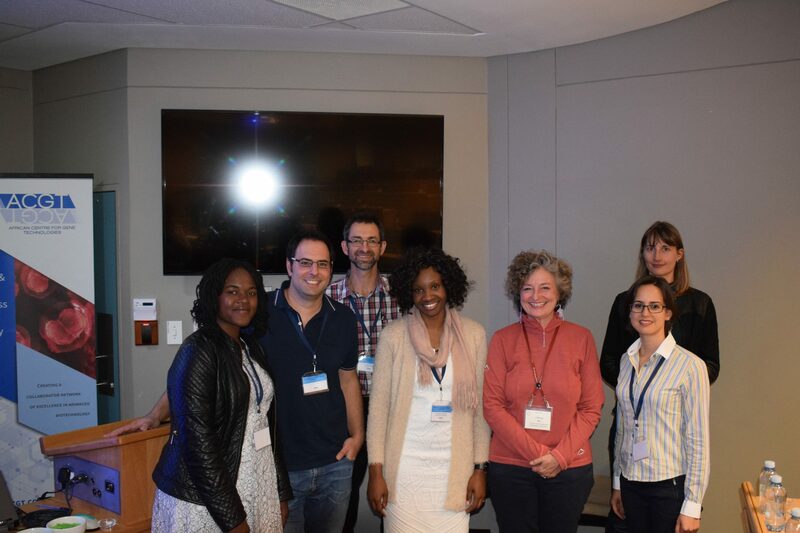 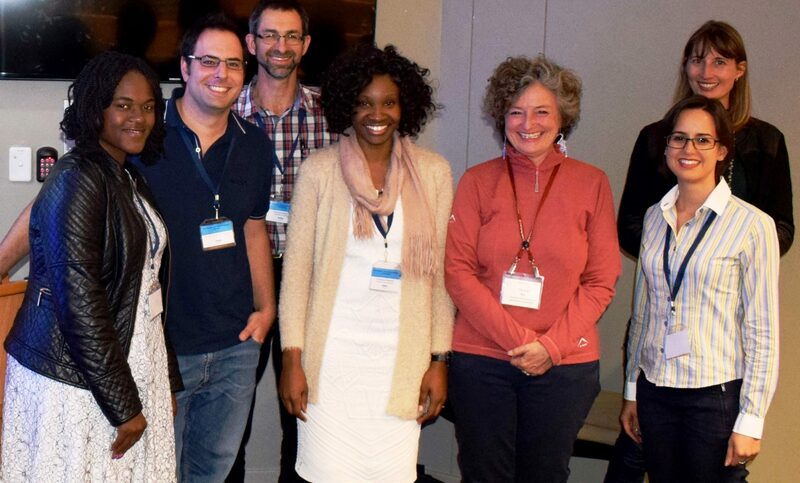 The 15th ACGT Regional Plant Biotechnology Forum took place on the 18th of May at the University of the Witwatersrand’s Professional Development Hub. 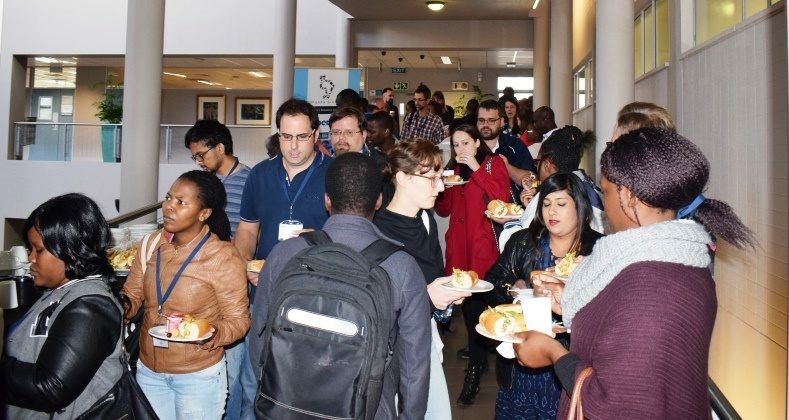 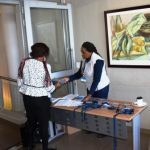 Gathered, were sixty-seven plant scientists and delegates from the ACGT partnership (Agricultural Research Council, University of Johannesburg, University of Pretoria and the University of the Witwatersrand) as well as delegates from North West University and the University of South Africa. 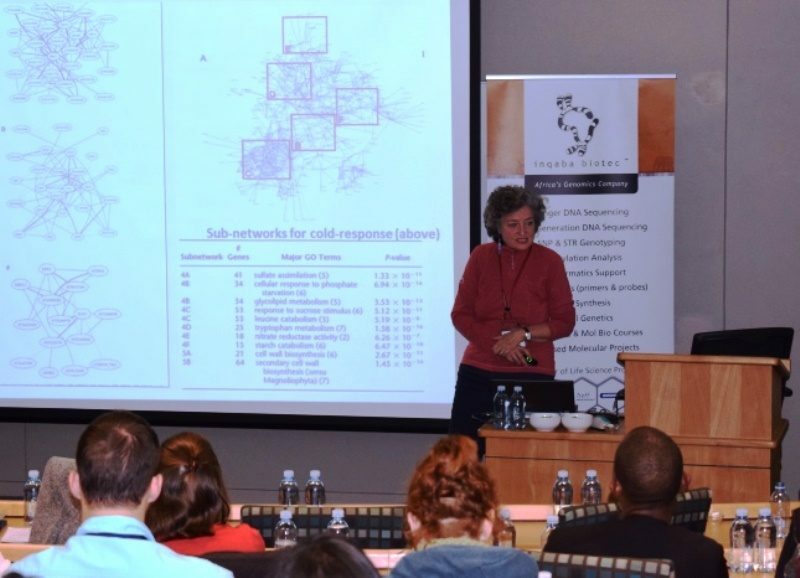 The theme of the forum was “Plant Genomes: From Genes to Networks”. 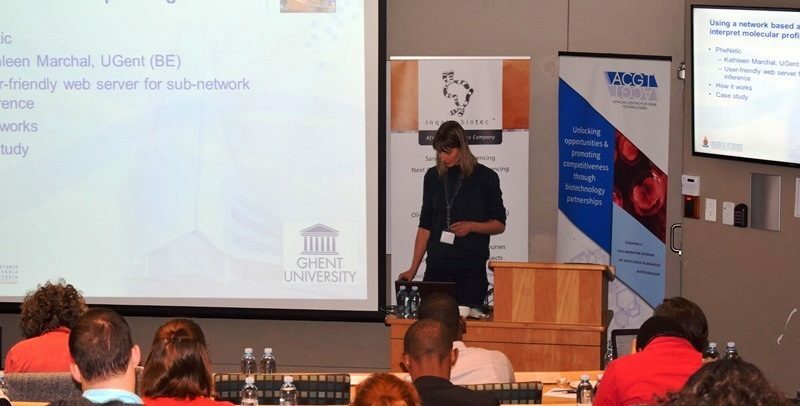 Dr Costa obtained her MSc in Brazil (her country of birth) then moved to the Netherlands to pursue a PhD in the Laboratory of Plant Physiology at Wageningen University. 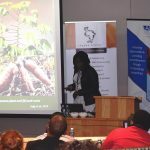 Her PhD resulted in six publications in publications such as Nature and Plant Physiology. Dr Costa is currently doing her post-doctorate at the University of Cape Town working on the analysis of the genome and transcriptome of Castanospermum austral. 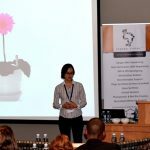 Her impressive resume made her a great candidate to be the keynote speaker at the forum. 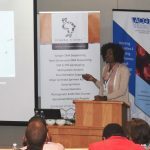 Her insightful address at the forum was on “Resurrection networks: insights into desiccation tolerance from gene co-expression networks”. 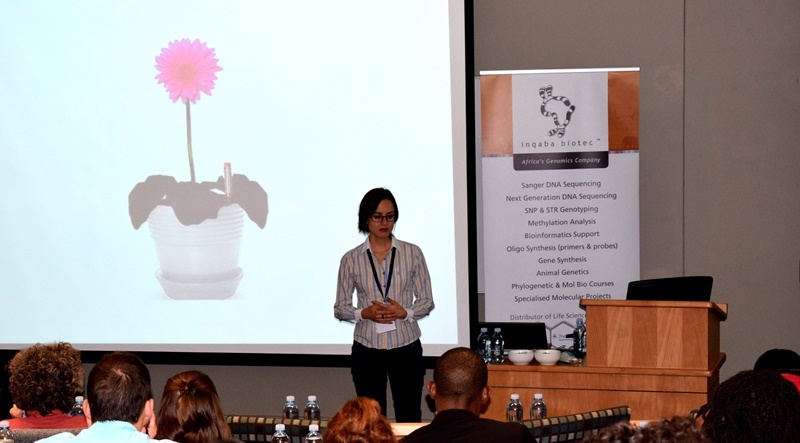 Her presentation, which showcased how fast plants can move from a desiccated state to flowering after rehydration, kept the audience highly captivated. 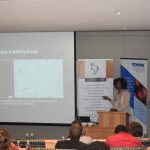 She also showed how networks change in dehydrated states and hydrated states. 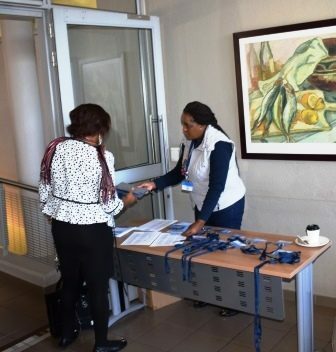 Her work shows promise for future collaborations with the delegates that attended the forum. 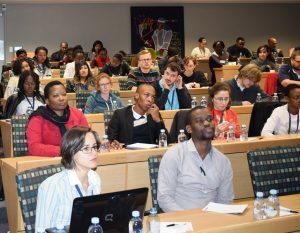 Dr Costa was followed by presentations from the University of Pretoria and the University of the Witwatersrand. 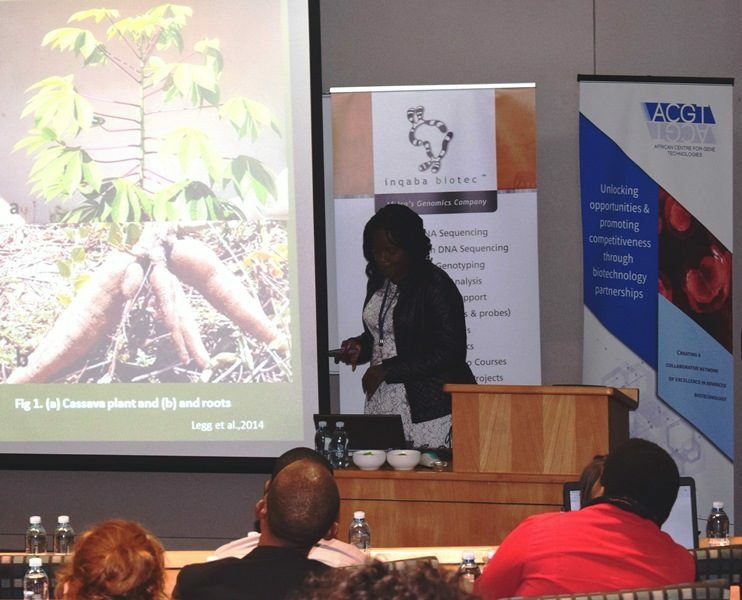 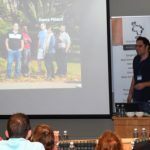 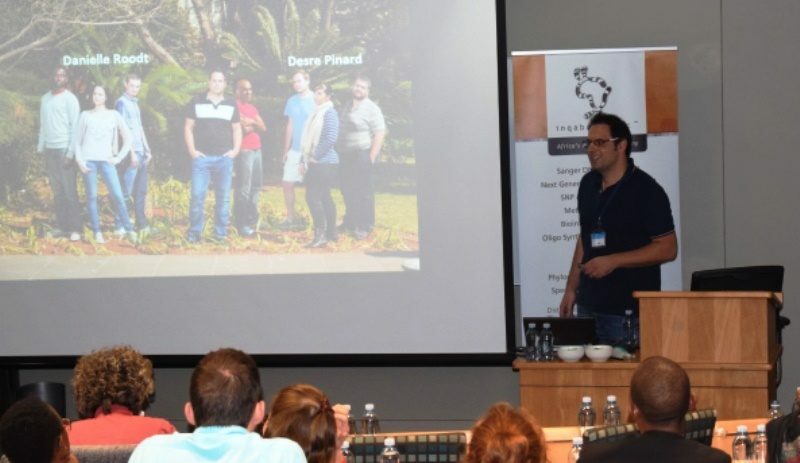 These talks covered a variety of ways in which networks can be used in plants such as in the cassava research at the University of the Witwatersrand and the maize studies at the University of Pretoria. 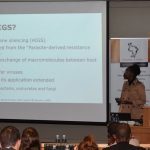 Ms Katlego Masike (University of Pretoria) – Application of host-induced gene silencing to manage diseases in agriculturally important plants. 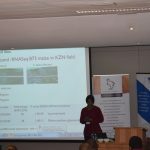 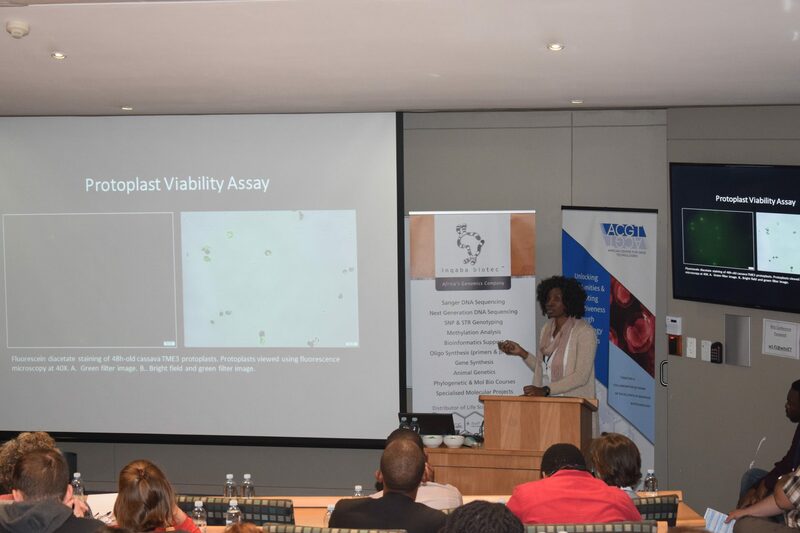 Ms Ethel Mlunjwa (University of Pretoria) – Expression analysis of selected maize primary metabolism genes in response to Cercospora zeina inoculation in the glasshouse. 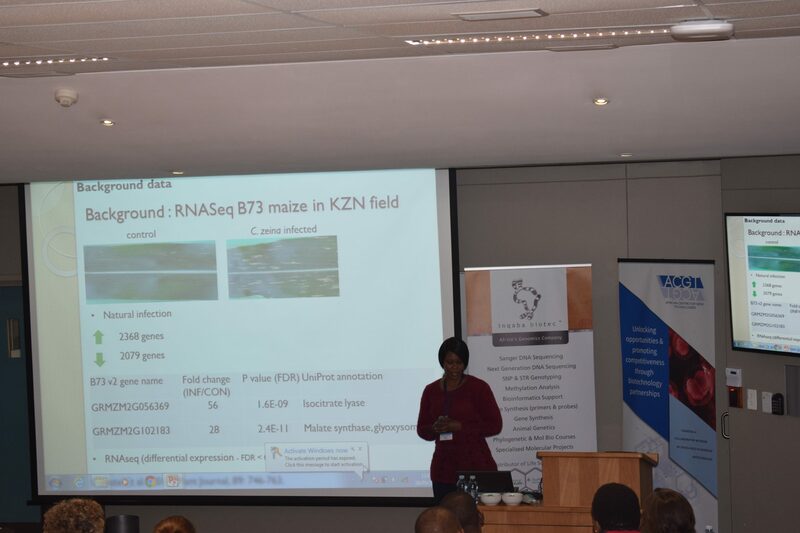 The presentations afforded the delegates an opportunity to identify ideal researchers to collaborate with in future. The ACGT will support and help facilitate any interest groups establishment that arises from the forum. 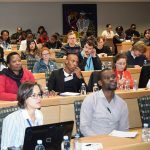 The next forum will be hosted by the University of Johannesburg in September 2018. 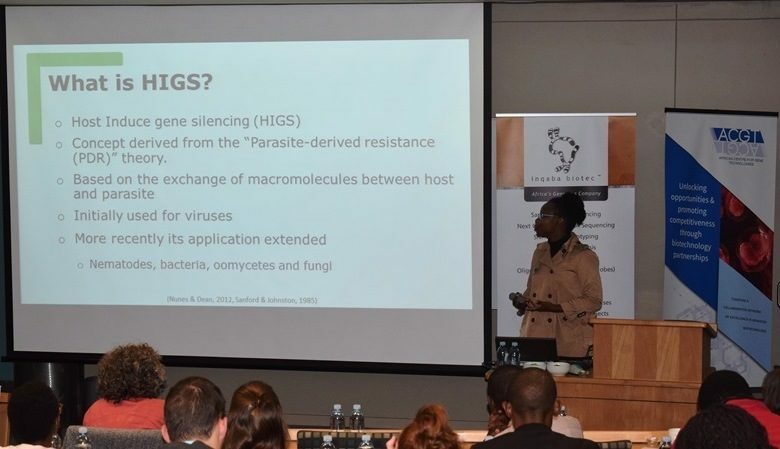 The ACGT will circulate the invitation once the date and topic has been confirmed. 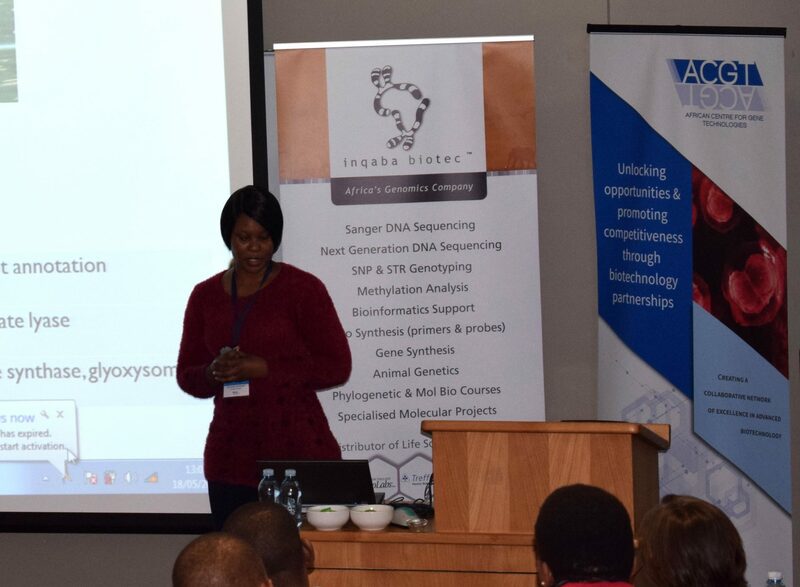 The ACGT would like to thank Inqaba Biotec for sponsoring the forum.